I love face masks! I mean, have you ever tried one? They are amazing. If you haven’t tried one you need to ASAP. 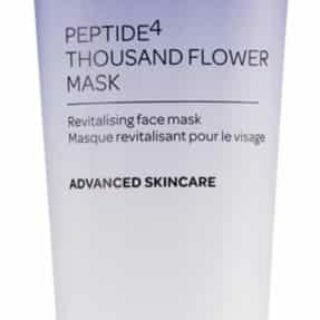 Over on their Facebook page, Elemis is offering a Peptide4 Thousand Flower Mask Sample for free. Click here and hit the “sign up” button, fill out the form and receive your free sample.